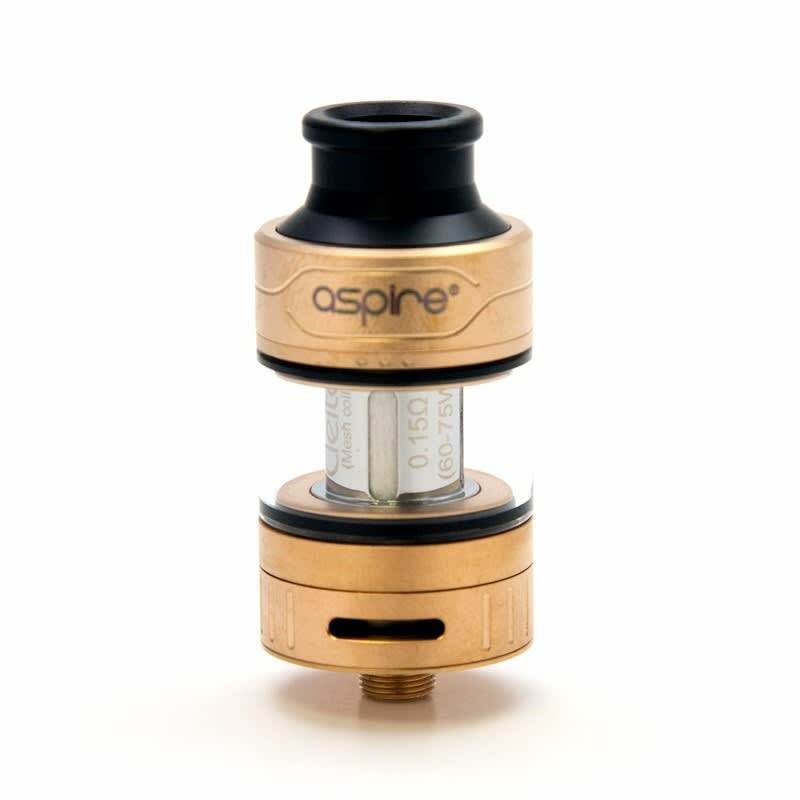 The Aspire Cleito Pro sub-ohm tank is the latest evolution in the incredibly popular series, and features an all new body design. 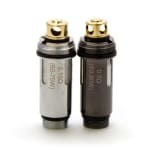 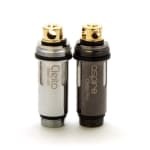 The Cleito Pro is compatible with the original Cleito and EXO coils, includes the latest 0.15 mesh coil, and introduces an all new 0.5Ω Cleito Pro. 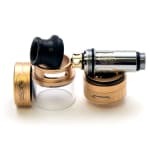 Wider adjustable bottom airflow channels allow for less draw resistance, and the standard 3mL e-liquid capacity can be expanded to 4.2mL using the bubble glass tank that is also included. 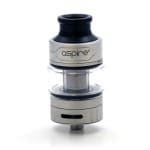 The Cleito Pro sub-ohm tank by Aspire is the latest model in the incredibly popular series, and features a durable new enclosed glass body design with a slide to open top fill ring. 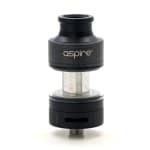 The 24mm Aspire Cleito Pro is compatible with the original Cleito and EXO coils, includes the latest 0.15 mesh coil rated for 60-75W, and introduces an all new 0.5Ω Cleito Pro coil rated for 60-80W. 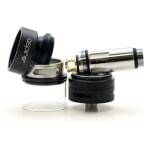 Wider adjustable bottom airflow channels allow for less draw resistance and increased control, and a sloped delrin drip tip that connects directly to the coil provides optimal flavor, protects from heat, and has great lip feel. 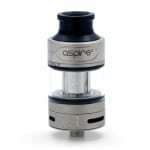 The standard 3mL e-liquid capacity can be expanded to 4.2mL using the bubble glass tank that is also included.